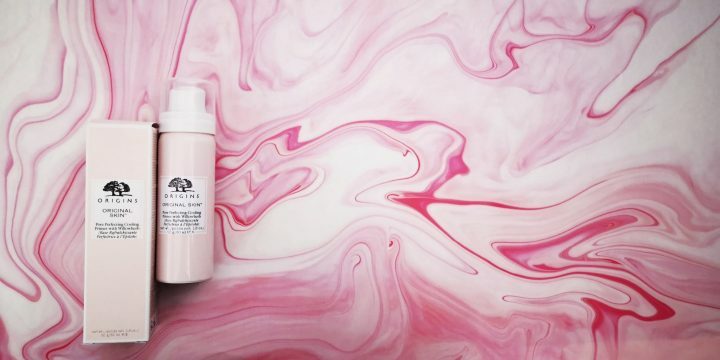 What’s the deal with the Origins foaming primer? 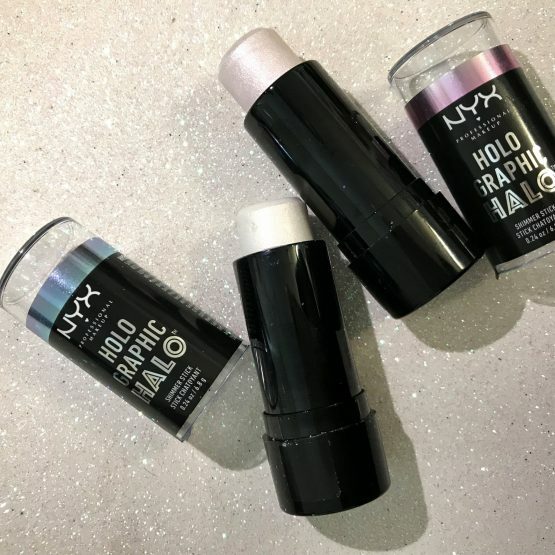 These NYX Shimmer Sticks light up the catwalk! 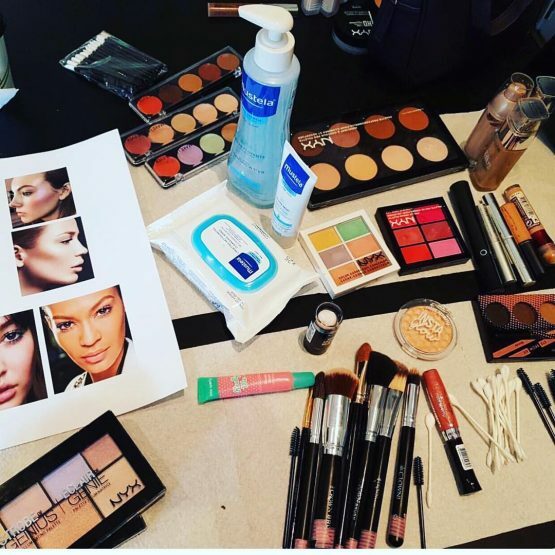 For the Makeup Junkie... the Wow Beauty Christmas Gift Guide No. 3. 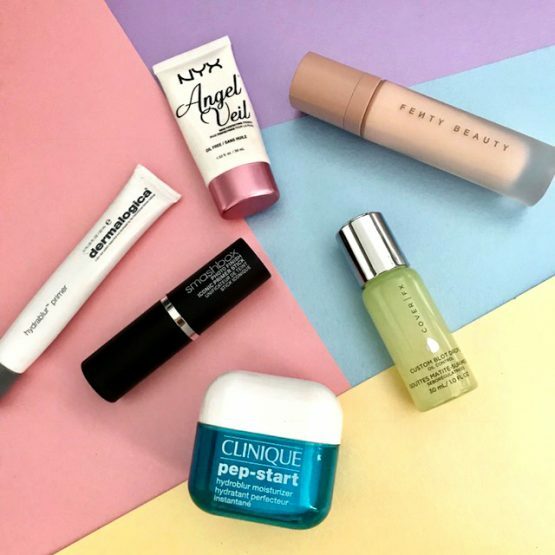 These primers are not so Ordinary! 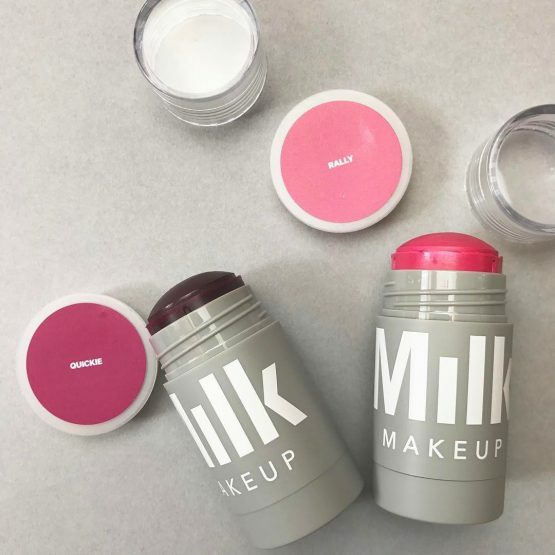 Set your face with the RCMA No Color Powder!